The chart below shows the people who have generously served on the ILDA Board of Directors since the association's founding in August 1986. 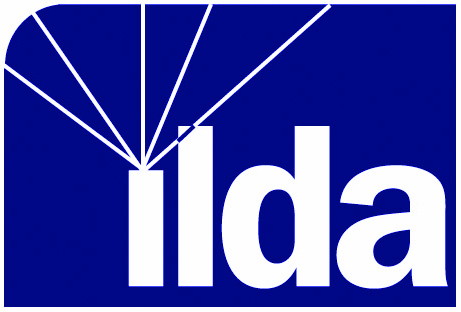 Dark blue lines indicate service as ILDA President as well as being on the Board. You can also view a written list of the Board members on the ILDA history page. This makes it easier to see who the Board members were for any given year. 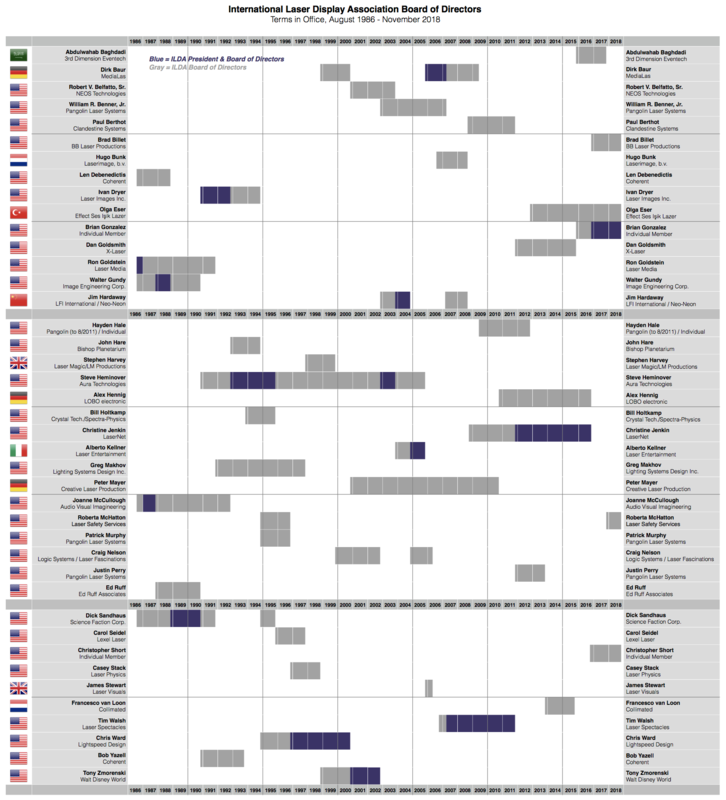 The chart can also be downloaded as a PDF.